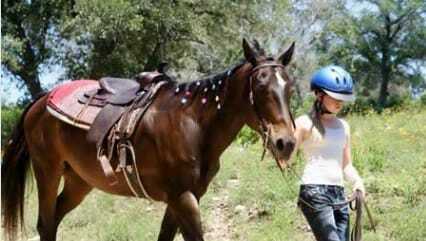 riding your very own horse for the week or the weekend. 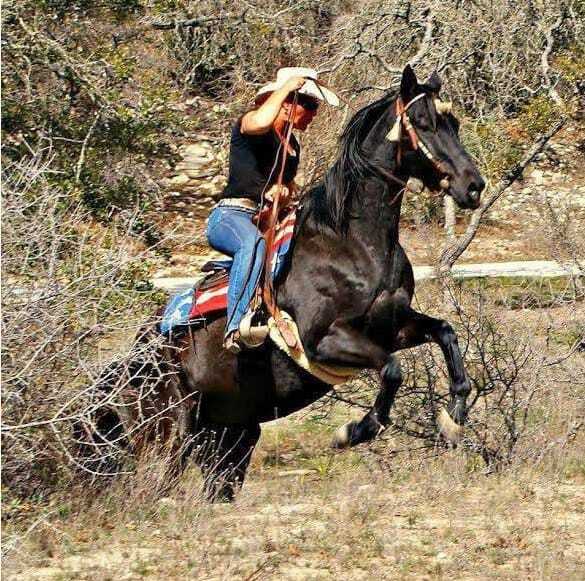 Moms Get To Feel Like Kids Again And Your Daughters Will Get The Camp Experience Of A Lifetime!You'll learn how to care for your horse including how to tack up, groom, bathe, feed, turn out, and of course ride your horse. You'll do virtually everything together -- including riding and swimming -- and on the last day of camp participate in a team horse show. 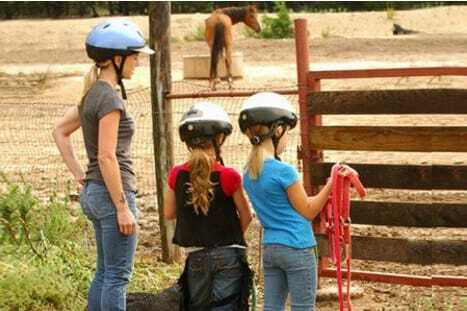 ​Experience what it is like to own your own horses and ranch during a women-only weekend!